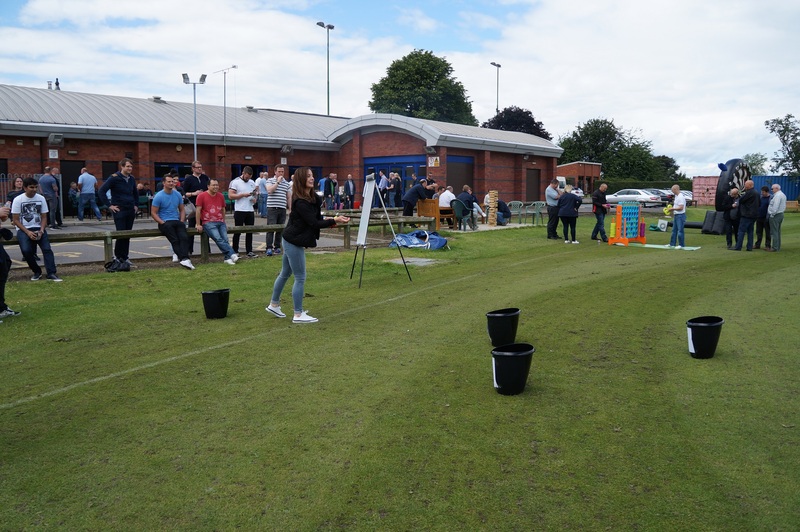 To mark a number of achievements and celebrate being named one of the Most Considerate Constructors in 2015, the company organised an afternoon of free food and games at a local recreation centre for our workforce. The event was open to monthly paid staff, weekly paid operatives and temporary/ agency staff, as well as to partners and the children of our staff. Even the good old British weather held out on us, and everyone had an enjoyable time celebrating recent contract successes, thus reinforcing our belief that a workforce that is appreciated and rewarded for good work is a happy workforce that takes a positive attitude beyond the business boundaries and into local family and community life.